Rich in style and brightness, our Italian towns, food, fashion, and beaches are unparalleled by anything that exists around the world. It is our extraordinary culture that has inspired and led us to the discovery of the ultimate, stylish polarized world of #ENJOY Eyewear! Always enjoy staying up to date in style and sun protected with our outstanding polarized technology and innovative new designs. Character frames to new interpretations of timeless shapes. 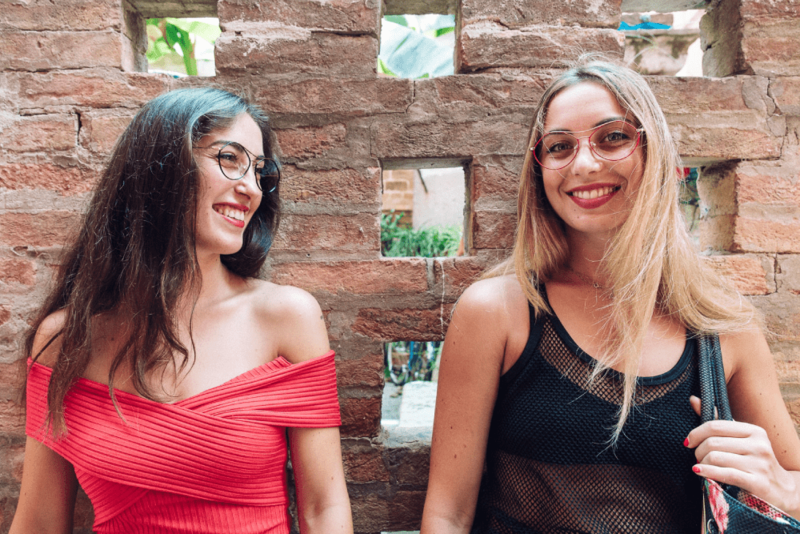 Stay up to date any time of the day with our brand new optical frames collection. Have a modern vision of the life and enjoy being observed by the others. 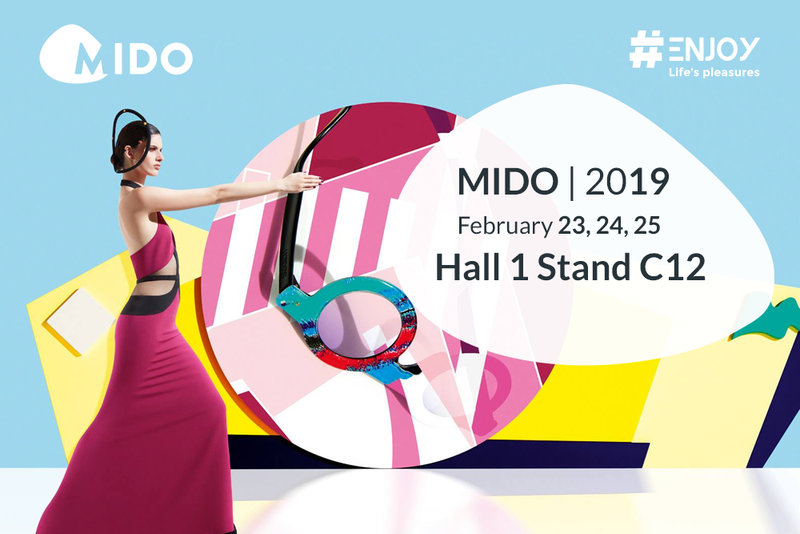 Have a great time in MIDO 2019 with #ENJOY Eyewear. Sign up for our newsletter to be the first to hear about our latest news. You've just subscribed to our newsletter.